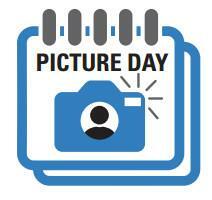 Tuesday, October 30th is this year’s picture day. Practice your smiles and dress in full school uniform on October 30th. All high school students must take their picture for Prestige School I.D. cards. School I.D. cards are mandatory to purchase this year. The TTC no longer issues student photo cards and will ask to see school I.D. cards. 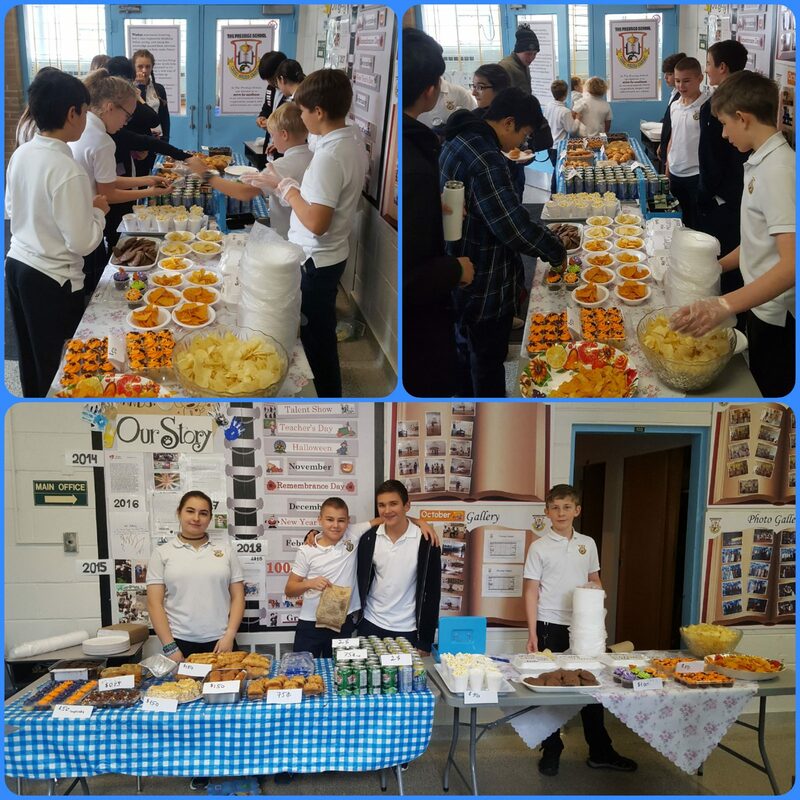 On Friday, October 19th, Ms. Olga and the grade 8 students held this year’s first bake sale. The bake sale was a success! All proceeds will go towards costumes for this year’s winter concert. Next Friday, October 26th, students in grades 9 to 12 have a P.D. Day and do not need to come to school. Students must be in school uniform on Thursday, October 25th. Casual day this month is on Wednesday, October 31st. 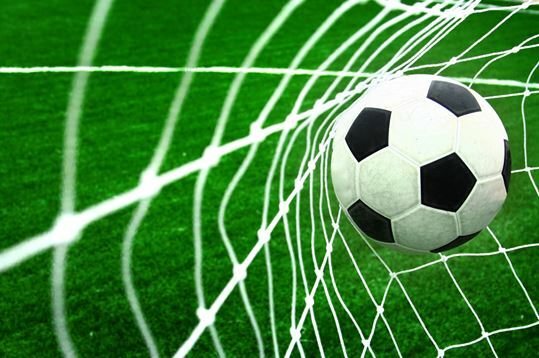 Next Monday, October 22nd students on the soccer team will be participating in the U12 co-ed Indoor Soccer Tournament. 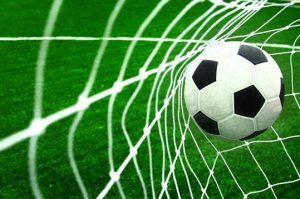 Students must meet Mr. Quick at the Hangar in Downsview Park at 8:30 a.m. Students need to wear athletic attire and bring a lunch. The school bus will take students back to Prestige School in the afternoon. Finally, the 2018-2019 school year has begun! Therefore, on Friday, October 12th, our school hosted the first event of the year, the Annual Talent Show. At Prestige School, the talent show was created not only to show the talents of the students but also to celebrate World Teacher’s Day. Happy World Teacher’s Day dear teachers! Even though we sometimes don’t do our homework or show up late for class, it doesn’t mean we don’t love you and aren’t thankful for what you do for us. This great event was brought to our school by Ms. Olga (the Russian language teacher). In the talent show, most of the students from each grade performed their talents for teachers, parents, and other students. Each talent was divided into categories; singing, dancing, playing musical instruments, presenting magic tricks and other. The children were judged by Mrs. Margold, our Principal, Ms. Yana, our Vice Principal, Ms. Nana, our music teacher, and Ms. Emma, our secretary. The hosts of the night were Boris B., David D., and Eva S. (gr. 8). “All of the students were very courageous to go on stage and present their talents. Therefore, in the end, everybody is a winner!” said Mrs. Margold at the end of the concert. As Mrs. Margold said, everyone did an amazing job. A lot of people wonder about the preparations for the talent show. The truth is; everything takes a while to get ready. The acts, the costumes, the music, the decorations, and much more. Therefore, the day of the concert, most of the grade 8 students helped decorate the gymnasium, set up all the technical gear to get the show ready. The school wants to especially thank Mr. Vlad for bringing all the wonderful decorations to life. The school also would like to thank Victor L., David K., Nikita C., and Max M. from grade 8 for their help in terms of technology before and during the concert. Finally, our school wants to thank all the teachers because without the hard work that they put into us and this school nothing would be possible. That is why the talent show was created so all teachers, tutors, and coaches will see how talented we all are because of them.